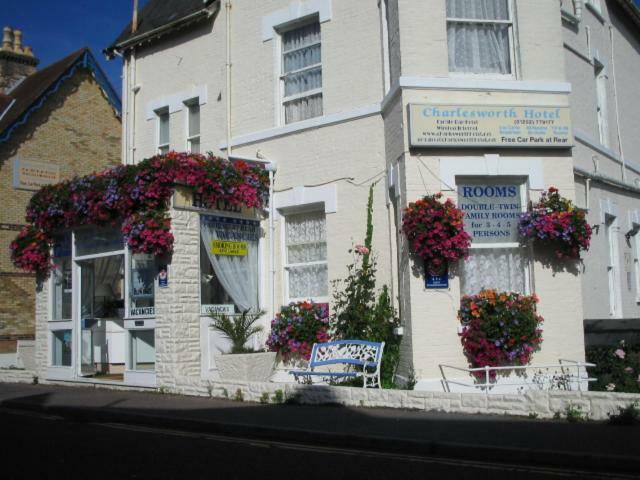 Originally built in the late 19th century, the Charlesworth is situated in the very centre of Bournemouth, only 5 minutes from the award-winning beaches and the town’s shops, bars and restaurants. 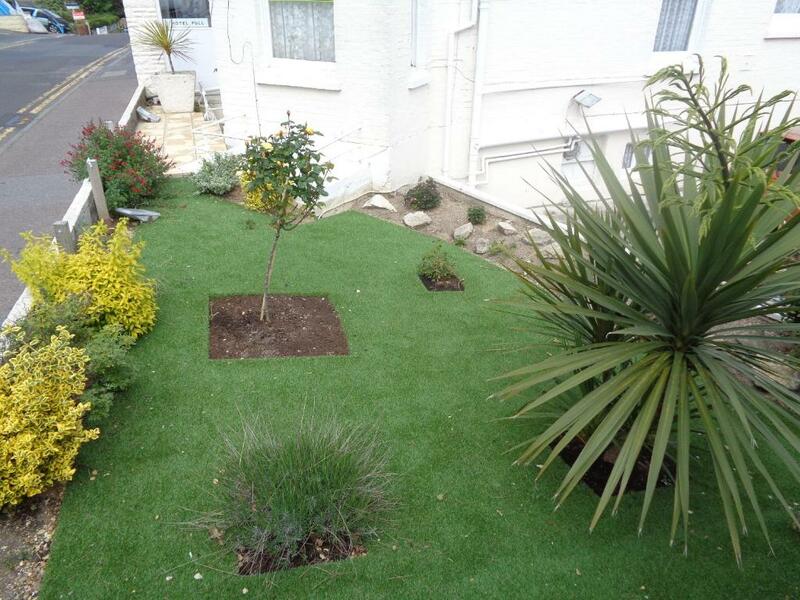 In the town’s Westcliff area, the Charlesworth still retains many of its attractive original period features. 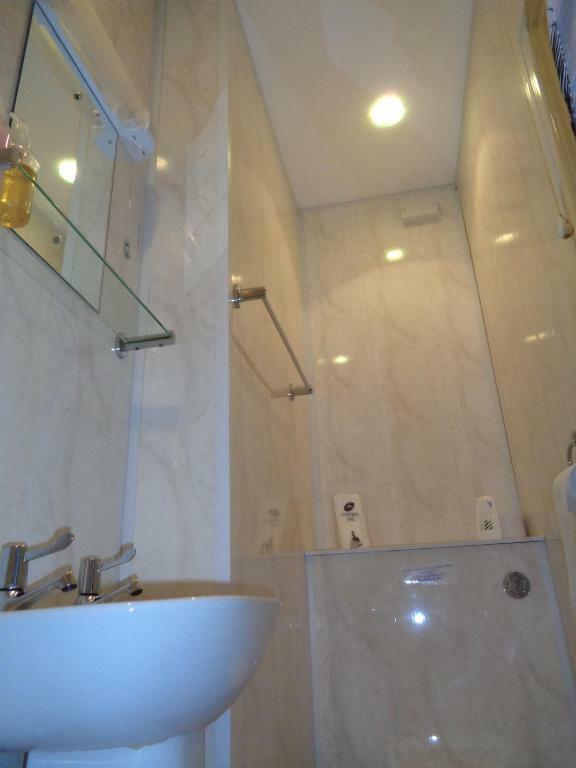 Today, the building has been sensitively updated and offers en suite rooms. 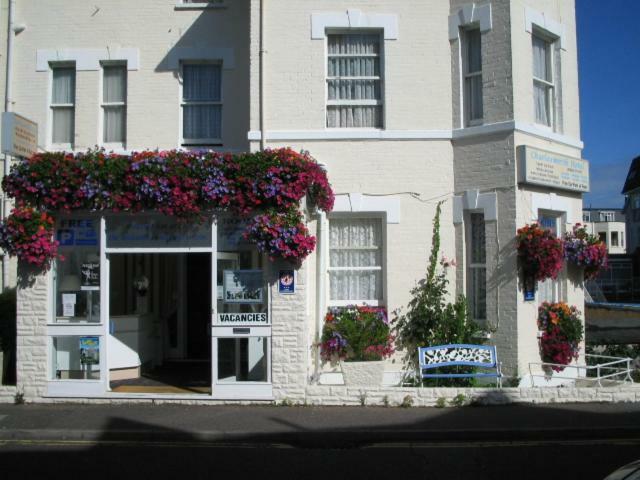 All room are well equipped, with Freeview TV, tea/coffee making facilities, showers and hairdryers. 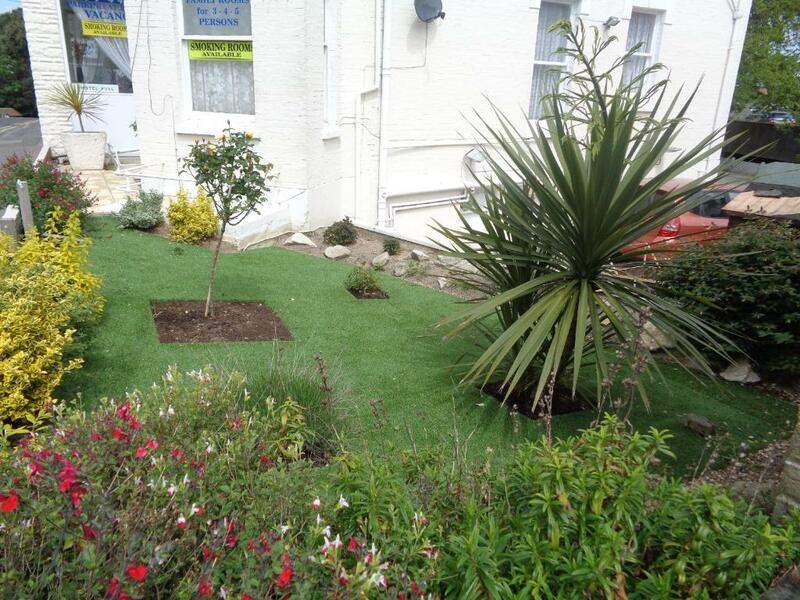 Free Wi-Fi wireless internet access is available throughout and the hotel also offers on-site private parking. Breakfast is available at an additional GBP 6 per person, which is freshly cooked to order. A wide variety of choices are available, including full traditional cooked English breakfasts, smoked salmon, kippers, omelettes and vegetarian burgers. The Charlesworth is family run and your hosts, Brian and Wendy, take great pride in offering a warm, friendly welcome and tasty home-cooked breakfasts.